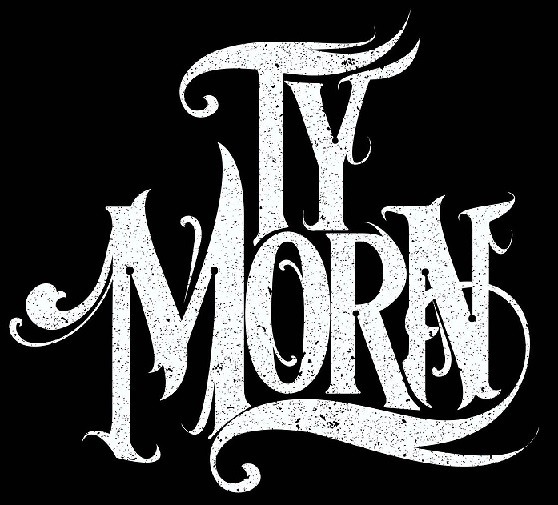 At the time of writing this post, Ty Morn’s Facebook page is sitting at a modest 74 likes, which shows the troubles of a new, young band to catch traction. Given the quality of the band’s debut album Istor, this is bound to change, though, as mastermind Aron Biale has created a true gemstone of epic heavy metal that straddles the line between epic atmosphere, great vocals and enough heaviness not to be dumped into the seas of cheese that many naysayers still consider anything epic to belong to. Basically a one man band with a generous supporting cast, Ty Morn take influences from the golden 80s, running the gamut from almost doom metal to full double-bass belters, all crowned by Rafael Gazal’s strong, expressive voice, making Istor an album that any self-respecting metal fan should at the very least check out. Take a listen and support the band by buying their album below, give their Facebook page another like and be able to say with conviction that you knew about this band before everybody else! This entry was posted in Heavy Metal, Uncategorized and tagged England, featured, Heavy Metal, metal archeology, ty morn, unsigned.